Participants' home institutions are responsible for specifying supervision and assessment requirements. All assessment form(s) should be provided by the home institution in advance. This on-campus learning centre is a pre-school education centre for around 160 children aged from one to six years. The centre is a proponent of family-school-community collaboration and strives to bring out the potential of each individual child in a fun and inspirational learning and teaching environment. Facilities include a green outdoor learning environment and a creativity gallery to activate children’s imagination and foster their interaction. 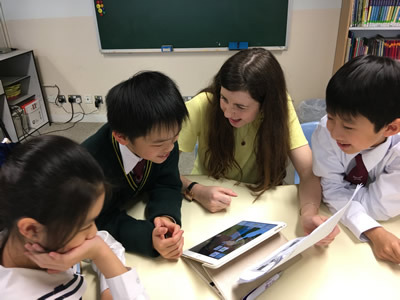 The centre is an active contributor to pre-school teacher education in Hong Kong, with strong support from the EdUHK’s Department of Early Childhood Education. This lively school provides quality education for all-round development of students and it has a child-centred curriculum which caters for individual differences. 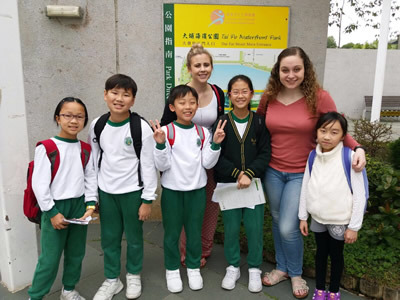 The school adopts small-class teaching, cooperative learning and co-teaching in some lessons to inspire students to learn and strive for excellence. 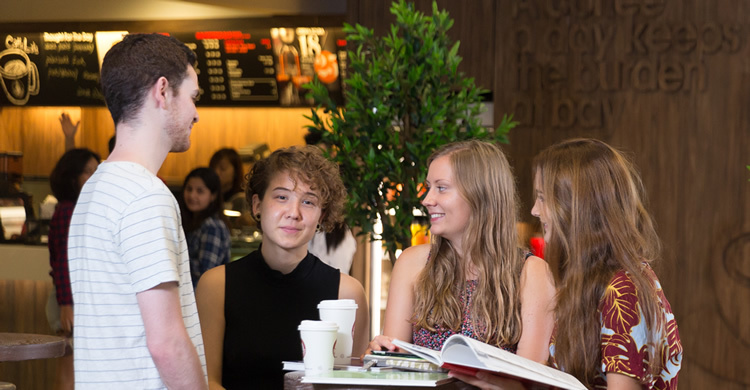 Students are also encouraged to participate in extended learning activities to foster their interests in non-academic areas and strengthen their abilities. 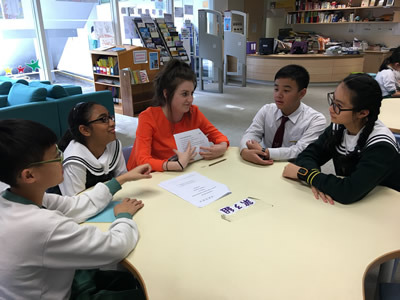 Being an affiliated school of EdUHK, its mission is to enhance teacher education development by enabling field experience and education research for local and overseas educators.